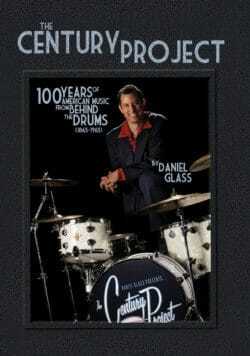 3-Disc Multimedia Package with over 5 hours of digital video! 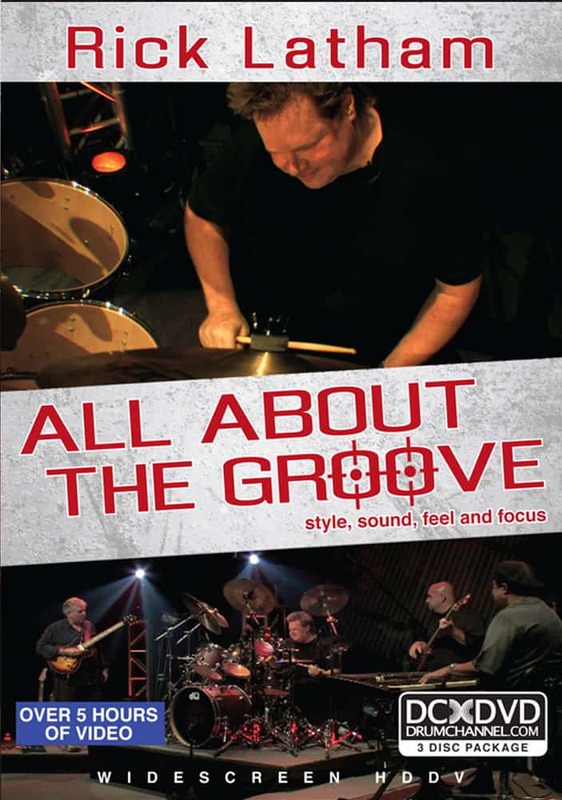 Funk Master Rick Latham breaks down the grooves. 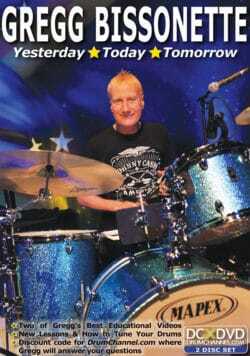 Acclaimed Los Angeles studio and touring drummer Rick Latham offers essential and valuable tips and techniques to drummers of all levels, guaranteed to rock your playing beyond the next level. Over 5 hours of HD digital video! 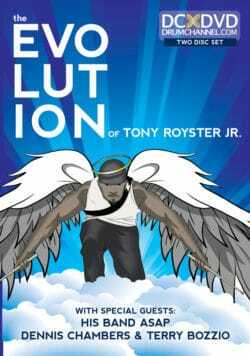 The Evolution of Tony Royster Jr.
Rick Latham is known as one of the music industry’s most in demand studio and touring drummers today, an exciting solo artist, acclaimed composer, globally renowned author and drumming guru. At just 25 years of age, it was the success of his ground breaking drum text, Advanced Funk Studies, that launched him into the international percussion spotlight, but is has been his expertise as a versatile performer that has made him one of contemporary drummings most respected players.